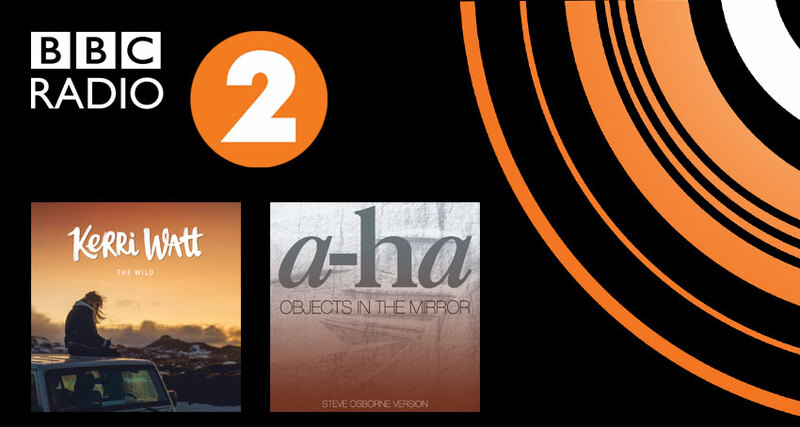 Kerri Watt Goes Straight Onto The BBC Radio 2 B-List & A-Ha Stay On The A – List! Kerri Watt’s new single ‘The Wild’ has gone straight onto the BBC Radio 2 B List!! She joins A-ha who are on their third week of being on the A List with their new single ‘Objects In The Mirror’!